Chicago‘s very own, Smooth Kid Dino is an up and coming Hip-hop artist who grew up on the South Side of Chicago. SKD appoints KD Young Cocky -who is also from ‘The Chi” – on the visual to his latest single, “Bankroll.” In 2014, Smooth Kid Dino broke into the music industry with songs like “All I Do Is Flex'” Irritated” and “Bandz Up.” Ashe makes a name for himself, his singles gain local Fm radio play, Worldstar hip-hop features, and thousands of Youtube views. Smooth has worked with several independent artists like BreadGang Tavo, Tripstar, Prince CEO and Arri. Smooth Kid Dino has since released several singles and been featured on various mixtapes. 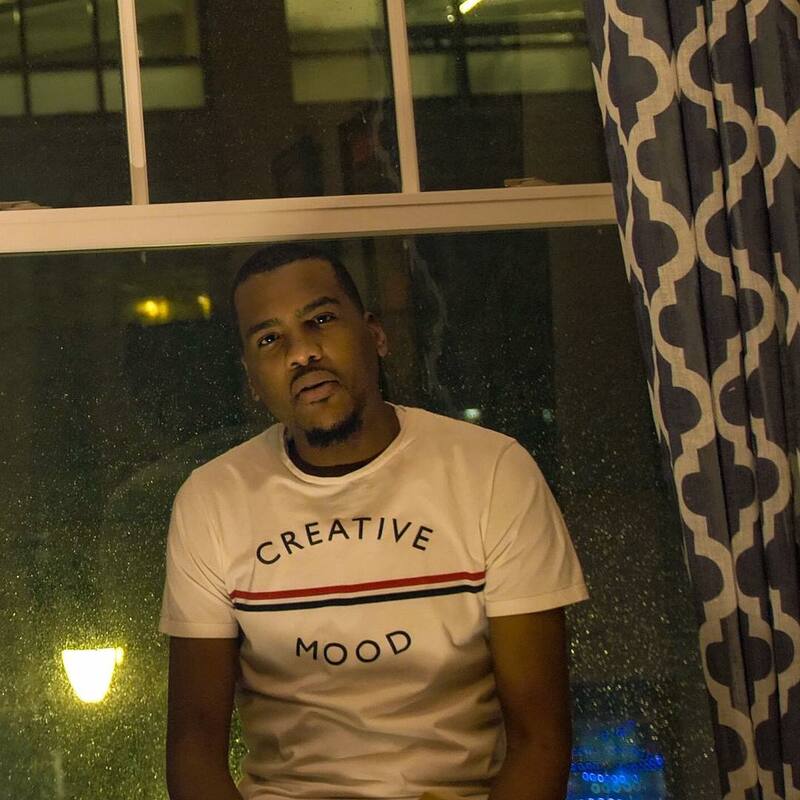 In 2018, his crowning achievement, so far, is the release of his first album, “Underrated.” After watching the video, click the link, and experience why SKD is the most underrated artist in the game.